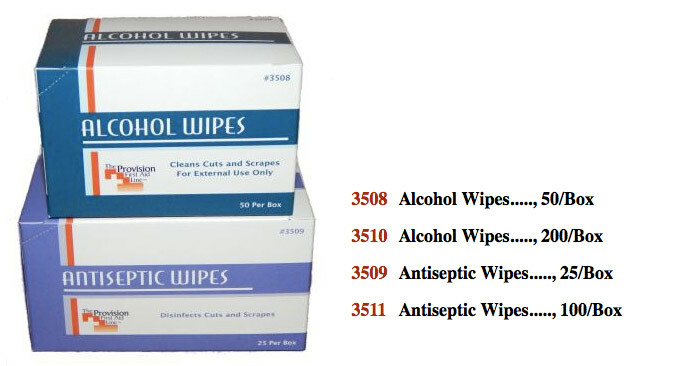 Antiseptic Wipes have a larger towelette to clean on and around the cut or wound. 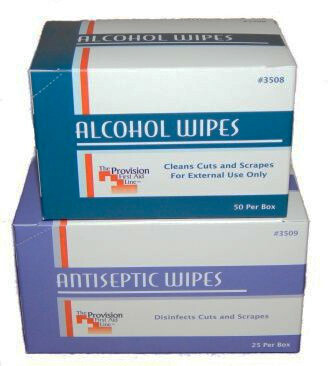 Minor abrasions, cuts or burns should always receive disinfecting treatment before applying a dressing or bandage. 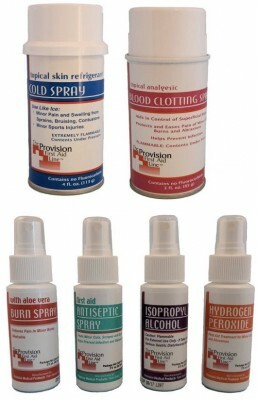 Antiseptics and creams are your best insurance against infection.